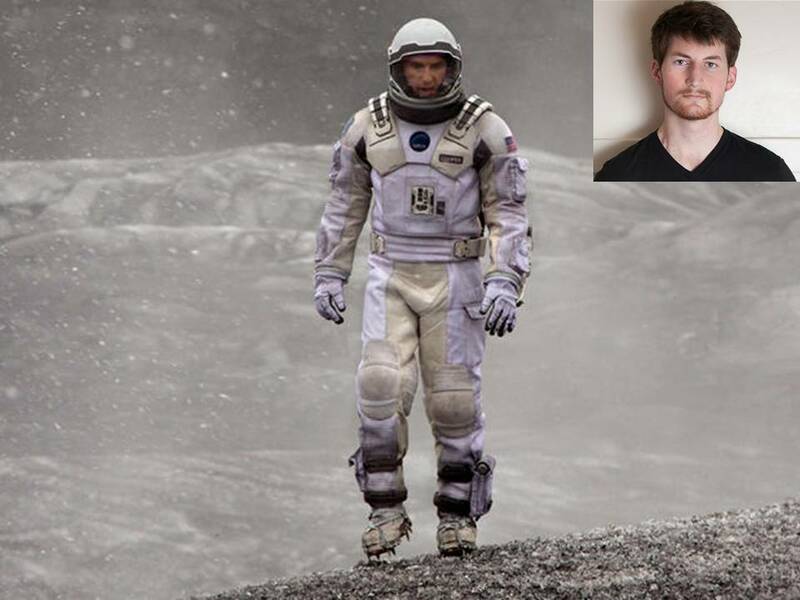 HOLLYWOOD, CA—A local internet user posted a blog post this morning blasting Interstellar, a science fiction movie based in the future, for being fictitious. “I’m sorry, but there were just so many things scientifically wrong with this movie that I just couldn’t focus,” read the post by StarSCR3AM regarding the fictional movie written and directed by Christopher Nolan, who is known for writing other completely fabricated storylines like Batman Begins, about an imaginary superhero, and Inception, which follows humans as they travel inside other people’s dreams. The post went on to list the various inaccuracies, including botched spacetime explanations and wormhole depictions, within the mass marketed film made entirely for entertainment purposes. The anonymous poster was allegedly most agitated when the creative director seemingly just made things up. “How can you make a movie with black holes and totally ignore the Reissner-Nordstrom metric? !” At press time, StarSCR3AM was writing a post outlining his fears that the next Hunger Games movie might not be exactly like the book. Hysterical. A fictional movie that is not factual. The humanity.